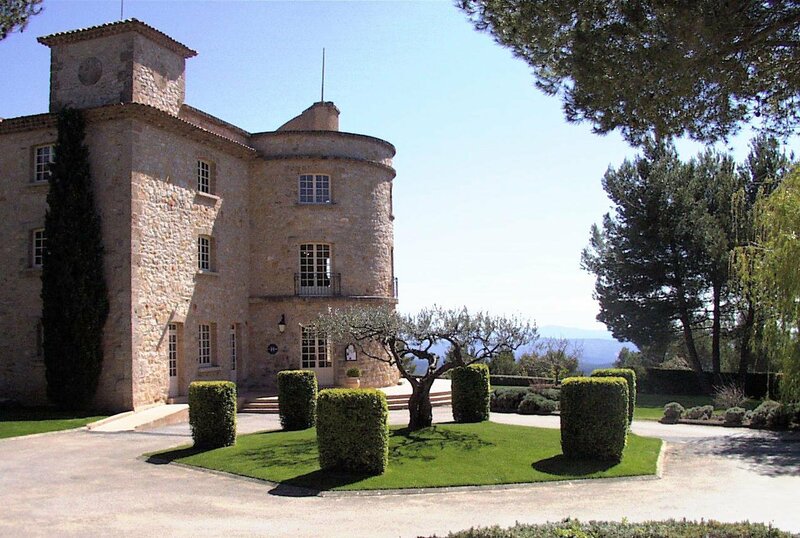 La Bastide de Tourtour is a four star hotel which is located between Provence and the côte d’azur, in the heart of a 4 hectare parc. It offers a restaurant and terrace for weddings and receptions and 3 meeting rooms. La Bastide de Tourtour has 25 double or twin bedded rooms.